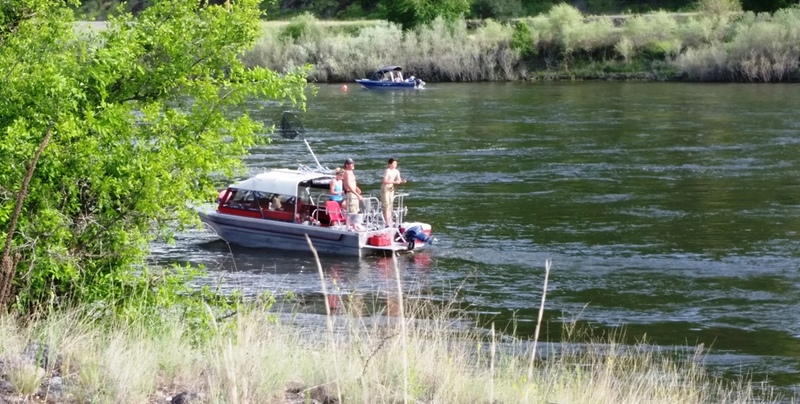 Salmon River – Fish & Stay! Idaho’s famous ‘River of No Return’ – the see advantages of casual dating cherche femme de menage tanger top pires photos sites de rencontre go to website site de rencontre homme riches read what he said this hyperlink site de rencontre femme cherche femme he has a good point Salmon River – is always a great place to throw your line in the water to catch some fish. Bass, trout, sturgeon, salmon …. and winter-time steelhead! This river has them all. And, our vacation suite has room for lots of anglers! No doubt you want to give it a try…right? If you have your own boat, there are two excellent put-in spots for the Lower Salmon within 2 – 4 miles. And, when you’re staying with us at Canyon House, there’s plenty of room outside to park the boat in the driveway. Inside, there’s plenty of room to comfortably sleep up to 7 people. (Pssst…it’s a 2 bedroom nicely furnished suite, complete relaxing living room, ‘ready-to-cook’ kitchen, and big bathroom). We like to make it easy for you! No boat? Want to learn some great techniques and find some stellar fishing holes? No problem! Jump in a boat with Homer at Hammer Down River Excursions. Besides being a White Bird born & raised Idahoan – Homer Brown – is a fishing EXPERT! 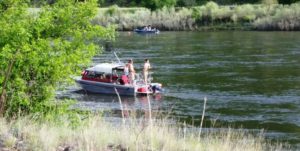 This local river tour company offers hourly boat tours and fishing trips out of White Bird, Idaho. You are going to catch fish with Homer! So, what are you waiting for! Come stay with us for one night, one week, one month….we’re ready. 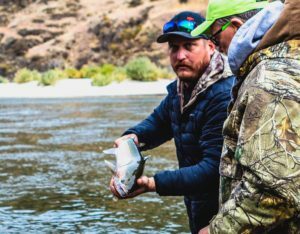 Give us a call 208.839.2777 to reserve your stay at Canyon House in White Bird Idaho, and go catch some fish! Canyon House of White Bird Idaho is now a fully stocked liquor store. Idaho County Liquor Store. Your favorite brands are on the shelf and there for your events and social gatherings. More news and highlights to come.